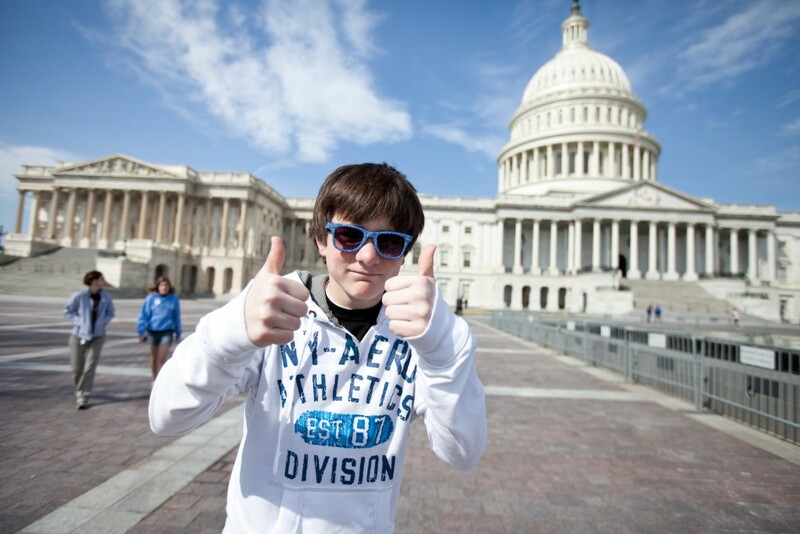 Can’t Miss Group Activities in Washington, D.C.
Washington, D.C. field trips can be challenging. Just don’t miss these five activities. Our staff of educators and tour directors will lead your student group field trip to Washington, D.C. in a safe and secure way while also giving students a more global perspective on life. Although each staff member and guide would have their own list of favorite things-to-do in D.C., the following activities just can’t be beat for class trips and do a good job balancing both education and fun. Bullseye! Capitol Hill is located in the exact center of L’Enfant’s original design of D.C. and it’s a great place to start any group trip. Enter through Emancipation Hall, the start to any tour and dedicated as a memorial to all of the slaves who helped build D.C. throughout history. A staffed guide leads groups to the Capitol Rotunda, the old Senate Chambers, and more. Some lucky student groups even visit the crypt which has a star tiled in the center of the floor – the actual exact center of D.C. and on top of an empty tomb meant for George Washington. Pro tip: Security is so strict even water isn’t allowed (no food either). We’ve said it before (here, here and here) and we’ll say it again: we teach our D.C. student travelers about values like honor, courage, service, and sacrifice. The rows upon rows of government-issued white tombstones showcase the cost of freedom. They lie on display, in formation, forever. What about the soldiers who died that don’t have a tombstone? They lost their lives and their identities. We preach our values because of what’s seen at the Tomb of the Unknown Soldier: perfect soldiers dressed and marching perfectly to guard the tomb that represents the ultimate cost. Take your students here and teach them a lesson they won’t soon forget. Starting at the base of the Washington Monument, walk to the WWII Memorial, then the Vietnam Veterans Memorial, then the Lincoln Memorial, and then the Korean War Memorial. Begin at the Martin Luther King Jr. Memorial, then walk to the FDR Memorial, and end last-but-not-least at the Jefferson Memorial. Pro tip: Time your visit to the Lincoln Memorial at sunset – sit on the top step and enjoy the beautiful Capitol/Washington Monument view. My best friend from childhood would show up at my house on summer days wearing only a swimsuit and carrying a towel around his neck. “Hey J.J. wanna hang out?” It was obvious he came over to swim in my pool. I bet George Washington felt the same sometimes. 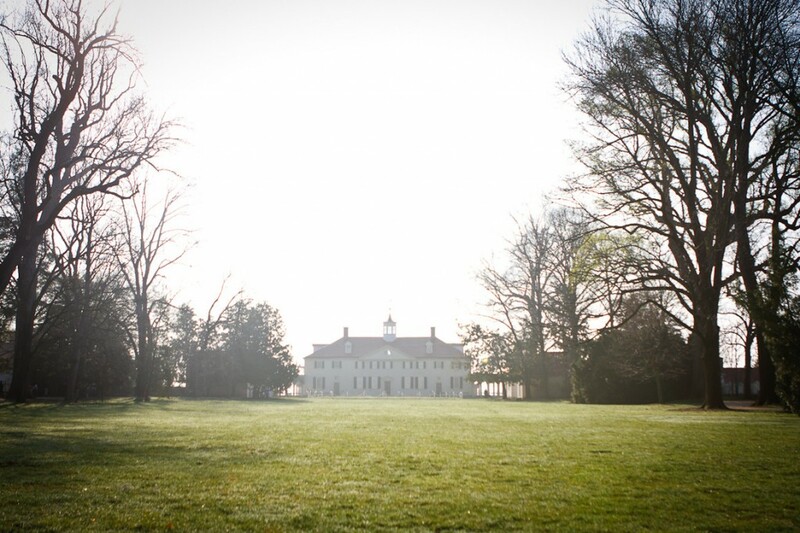 His home and plantation is so beautiful I can see why friends would visit him and stay for so long. He stepped down after two terms in office as our first President, but maybe it wasn’t just “honor” that persuaded him. Check out that view! Mt. Vernon also has a super-cool museum and education center. Interactive exhibits, a 4-D theatre film, and a fun gift shop highlight fun for students. Pro tip: Relax on the back porch with great views of the Potomac River. Bring sunglasses and a camera. 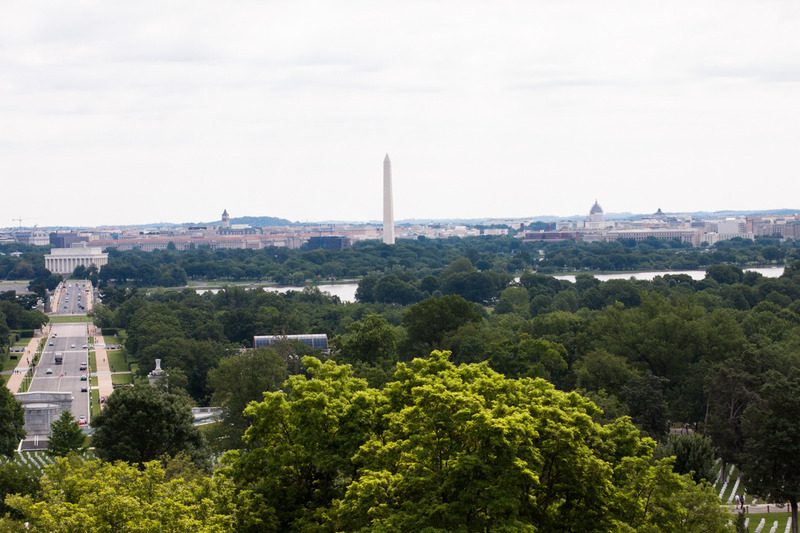 East of the Washington Monument is the National Mall, lined with Smithsonian Museums and great views of Capitol Hill. Student group Smithsonian favorites are the Air and Space (flight simulators), Natural History (ocean exhibit), and American History (the original Star Spangled Banner). If time allows, check out the National Gallery of Art to see paintings from Monet, Van Gogh, Degas, Picasso, and da Vinci. Pro tip: The Air and Space Museum gift shop has a book about antigravity. Trust me, it’s impossible to put down. So there you have it, some insight from your favorite student travel and group experts about field trips to Washington, D.C. Make sure to experience these 5 group activities while in town. Leave a comment on our Facebook to share what group activities you like most. Do you agree with our list? If you’re interested in leading your own class trip to D.C. click here to check out our American Heritage program.